Thank you so very much Rebecca, I sure needed this boost lately. 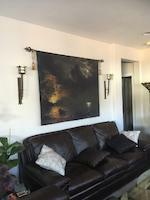 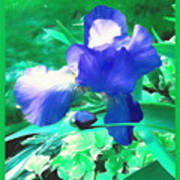 I am so honored and happy to be featured in the wonderful group "PIN ME - DAILY." 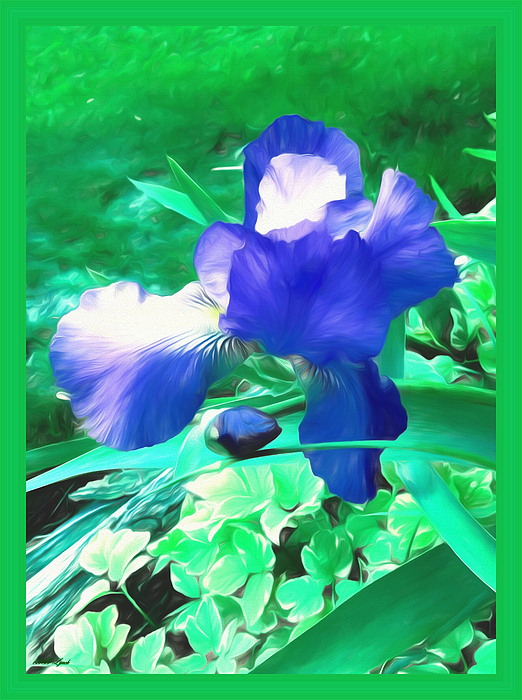 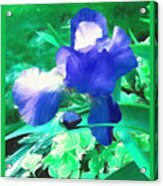 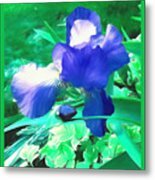 This was a purple Iris in which I used digital art to give it a painted look and worked with the colors to increase the greenery around the iris while giving the iris a bluish purple look.